Some of my favorite things: God, my husband, Scott, my family, my dear friends, books, writing, cats, coffee, jogging (coffee comes before jogging), naps (I need one after jogging), and being silly. 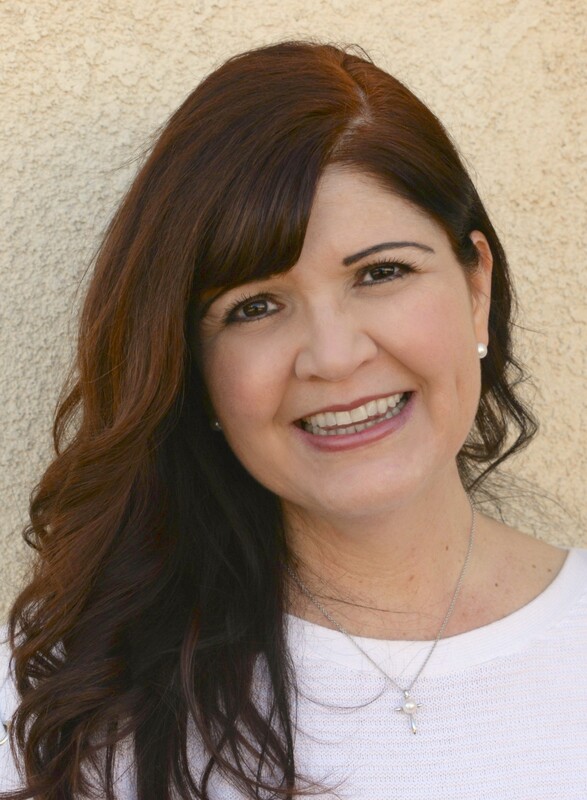 Writing: In addition to being a wife and mom, I am the editor of SoCal Christian Voice—a division of One Christian Voice media with over nineteen divisions across the United States. We share Christian news with local, state, national, and world focus. In addition to news, we share devotions, Christian entertainment, books, recipes, and more. My books: AVAILABLE NOW ON AMAZON! I am also the author of a YA series called Beauties from Ashes. 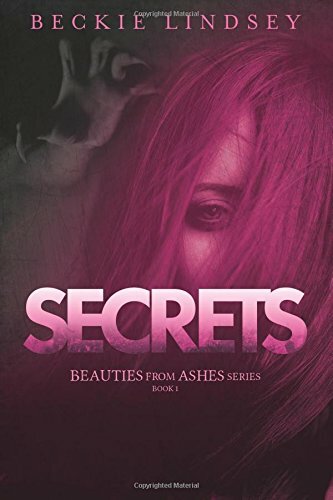 Book one is called “Secrets” and is available for purchase on Amazon (click HERE for direct link to buy the book). For more about the series, click HERE. I also write freelance for my local newspaper, magazines and web articles as well as devotions and studies. 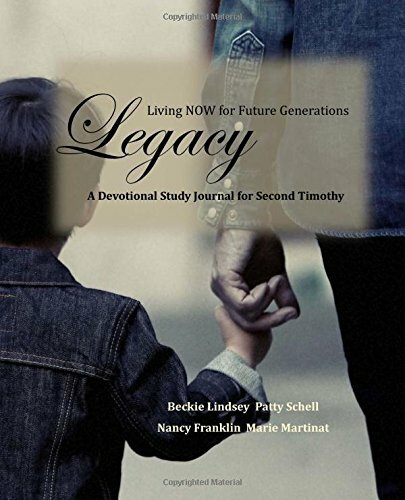 I co-authored a Bible study called Legacy: Living NOW for Future Generations. My family: I have been married to Scott for twenty-eight years. We have three wonderful grown-up children. My oldest is Kevin who serves in the Airforce and is newly married to Michelle. Chad is my middle son who is a worship leader and is also newly married to Katie. My daughter, Charity still lives at home and is majoring in journalism at UCI while working as a reporter at our local newspaper. Jesus is the center of my life, but He wasn’t always. 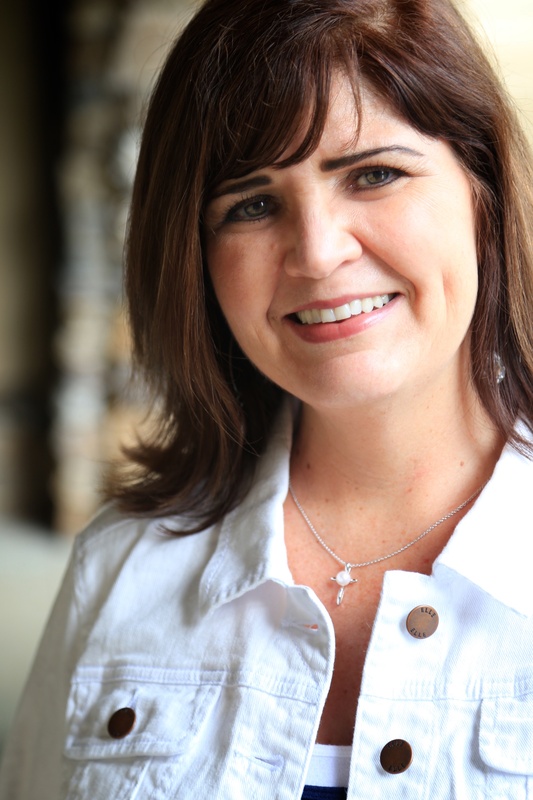 I gave my life to Jesus at twelve years old because I didn’t want to go to hell. I went to church and called myself a Christian for years. It wasn’t until my early twenties that I realized something was missing. I was depressed, struggling with bulimia, insecure and lonely despite being a Christian and having what appeared to be a wonderful life. Of course, I didn’t tell anyone this. I needed to keep up the “I’m-a-good-Christian-church-going-woman” appearance. One day I got tired of pretending. It was then that I gave my whole life over to Jesus—my depression, insecurities and all. That is where transformation started and is continuing to this day. I love the Lord and His word. He has grown a passion in me to write down some of the things He has so graciously taught me. I don’t have a theology degree. In fact, my love for the Word started by reading a children’s Bible to my sons and daughter and grew from there. Thanks for taking the time to read a little about me. My prayer is to inspire you to grow closer in your relationship with the Lord Jesus Christ AND that you will not keep it to yourself! I believe in one God, who is self-existent, eternal and infinite. I believe that He, while being the same in essence, has revealed Himself as three persons, Father, Son and Holy Spirit. (Deuteronomy 6:4; Isaiah 45:5-6; 1 Corinthians 8:4; Matthew 28:19; John 10:30; 14:9; 2 Corinthians 3:17). He is the all-knowing and all-powerful Creator of the universe. He is always perfectly good, kind, loving, forgiving, wise, merciful, just and holy. I believe in Jesus Christ, God’s only-begotten Son, born of a virgin, sinless in His life, who atoned for the sins of the world by His death on the cross and is the only way to salvation. I believe in His bodily resurrection, His Ascension into heaven, His High Priestly intercession for His people and His return to the world according to His promise. (Isaiah 7:14; Matthew 1:23; Hebrews 4:15; Romans 5:8-9; 1 Peter 2:24; 1 Corinthians 15:3-7; Acts 1:9-11; Hebrews 7:25; John 14:1-3). I believe in God the Father, Creator of heaven and earth, perfect in holiness, infinite in wisdom and measureless in power. He concerns Himself mercifully in the affairs of people, and He hears and answers prayer, and that He saves from sin and death all who come to Him through Jesus Christ. (Genesis 1:1; Isaiah 6:3; Jeremiah 10:6,12; Isaiah 40:25-26; 1 Peter 3:12; John 1:12-13; Romans 6:23). I believe in Jesus Christ, God’s one and only Son, born of a virgin, sinless in His life, who atoned for the sins of the world by His death on the cross. I believe in His bodily resurrection, His Ascension into heaven, His High Priestly intercession for His people and His return to the world according to His promise. (Isaiah 7:14; Matthew 1:23; Hebrews 4:15; Romans 5:8-9; 1 Peter 2:24; 1 Corinthians 15:3-7; Acts 1:9-11; Hebrews 7:25; John 14:1-3). I believe the Holy Spirit indwells all believers the moment of salvation. The Holy Spirit of God, who came to convict the world of sin, of righteousness and of judgment, and to regenerate, sanctify, comfort and seal forever those who believe in Jesus Christ. (John 14:16-17, 26; 16:7-11; Titus 3:5-6; Ephesians 1:13; 4:30). I believe that all people are sinners by nature and by choice, but that “God so loved the world that He gave His one and only Son, that whoever believes in Him shall not perish, but have eternal life.” There is no other way to Heaven but through the saving grace of Jesus Christ. Good deeds are an evidence of salvation, not a requirement for salvation. Human beings can do nothing to earn salvation. (Romans 3:10-12, 22-24; John 3:16; John 14:6; Acts 4:12; Ephesians 2:8-10). I believe the church is not a building but the entire family of God including all peoples who have called on the name of Jesus to be saved. The family of God is to be united together for the purpose of evangelism, equipping each other for service to Christ, tending to one another’s needs and the worship of God. (Matthew 28:18-20; Acts 2:41-42; 1 Corinthians 12:12-13; Ephesians 4:11-16; Hebrews 10:24-25; 13:15-16). Thanks Tai! I’m glad we’ve connected as well. I hope we can encourage each other as well as our readers. Looking forward to hearing from you. God bless! Sorry for the delayed response. I’d be honored to share a bit more of my testimony. Let me know the particulars. Great! Please email us at share@lovemadeknown.com and we will reply with the details. Thanks you! Dawn, Thanks for checking out Spotlight. If you’d like to receive an email whenever I post, go on the home page and enter your email to follow (on the right). You will receive an email right away. Be sure and confirm that email. Blessings on you and yours! I love your zeal for God and his Word. Followed your blog. Check mine out. My goodness, married for 25 years. You don’t look like that. I am blessed by your writings. Following you. Hoping to have a divine relationship. Hi, Mary! I’ll have to update that profile soon. In March, we will have been married 27 years. 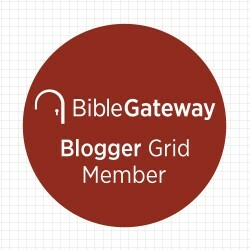 I’m so glad that the Lord has blessed you through the Spotlight blog. I’m honored to meet you “virtually”. Look forward to future interactions. Praying God’s blessings over you and yours! I love your byline. It’s a perspective I’m wanting (working?) to develop. Thanks for sharing your insights. Looking forward to reading more. Aww, thanks so much, Brian! Hey, I’m a work in progress (with the Lord’s help). We all have things we’re working on, right? Thanks, for taking the time to encourage me today and for reading. Looking forward to reading more in your blog…looks good. Barton, thanks so much for the compliment and for following Spotlight. I’ll click on over to see what your blog is about soon. You are doing a great job for God. May he bless you and your work always! Do you know BondOservant? May you be blessed! I feel happy knowing you.